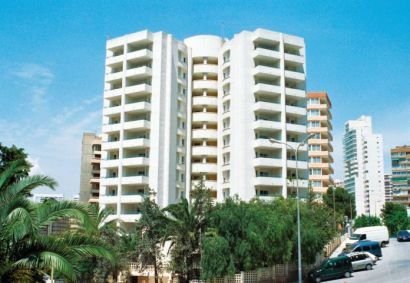 The Las Torres Apartments are situated in a quieter part of Benidorm near the Levante beach. These apartments are suitable for families and couples. Due to their location on a steep hill these apartments are unsuitable for the less mobile.